(Newser) – US corporations are looking over their shoulders, thanks to a Justice Department crackdown on foreign bribery, the Wall Street Journal reports. At least 120 companies are being investigated under the Foreign Corrupt Practices Act, or FCPA—a nearly-forgotten Nixon-era law dusted off in the wake of a rash of corporate scandals—which forbids companies from currying favor with foreign governments with payments or gifts. 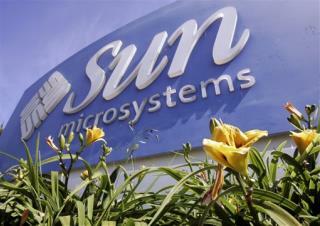 Among those being investigated are Sun Microsystems and Royal Dutch Shell.